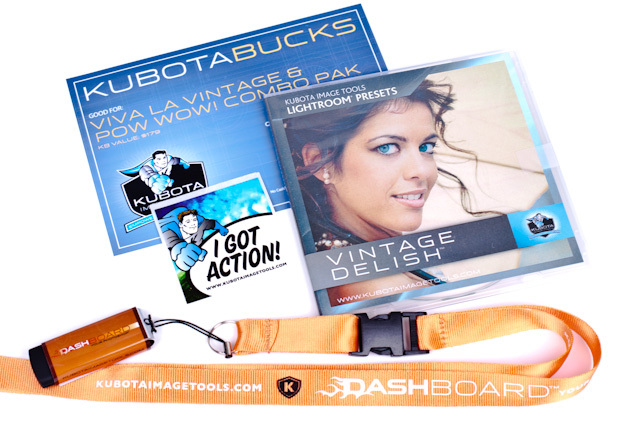 Thank Kubota Image Tools for upping the ante in the Swag Bag Giveaway. Moo just sent me a 10% discount code to pass along to those of you who haven’t tried Moo cards before. In case you didn’t already know, I’m a big fan of Moo cards. I’ve tried the standard business cards and the cool mini cards, and really dig them both. The code will work for first time customers of Moo.com through January 31.